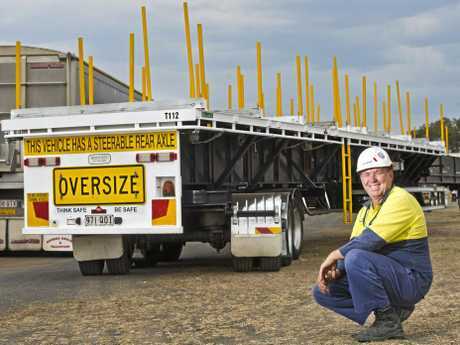 A DEMONSTRATION of huge trucks that might never be seen in Toowoomba again has helped give transport operators an insight into how vehicles are used on our roads. The latest in heavy vehicle technology was put on display as part of a national transport congress in Toowoomba. The National Local Government Roads and Transport Congress was held at the showgrounds on Wednesday and yesterday, showcasing new Performance Based Standard scheme vehicles. Access National Heavy Vehicle Regulator director Peter Caprioli said there were 65 local government groups represented. "The sessions were all about showing local councils about how these vehicles operate on the network and all the safety features associated with these vehicles," he said. "The NHVR and industry are working closely with local governments across the country to inform them on how high productivity heavy vehicles are safer and smarter and can help boost local productivity." The heavy vehicles on show at the Toowoomba Showgrounds included a 23m 5-axle truck and dog trailer combination, a 26m A-Double tanker combination, a 30m A-Double combination capable of transporting two 40ft shipping containers and one of the latest heavy vehicles being rolled out by the Australian Defence Force. Australian Local Government Association President Troy Pickard said it was an excellent opportunity for local government representatives to realise the potential these high-productivity vehicles could have for their local economies. "We encourage all local governments to work with the NHVR to gain a greater understanding of the advantages of using these vehicles are having on the national road network," he said. The demonstration day in Toowoomba followed the first showcase event held for Wide Bay regional mayors and councils in Bundaberg earlier this year by the NHVR. 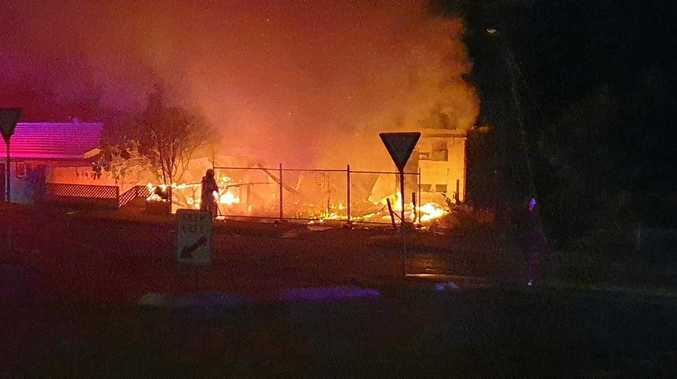 Cr Carol Taylor said a similar display might never been seen in Toowoomba again.